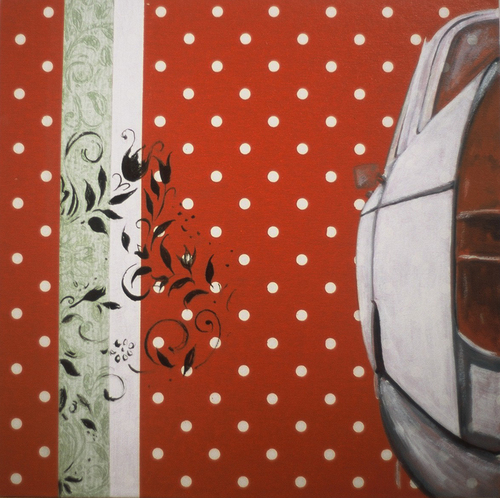 OH 404 was a series of works that referenced my personal connections with a specific model of car, the Peugeot 404. The exhibition was hung in a city car showroom alongside a 404 my father had lovingly restored. The connections with Peugeot ‘families’ and this community was explored as content.